If a picture is worth a thousand words, then this post is worth, like 6,000 words. Right? Right. 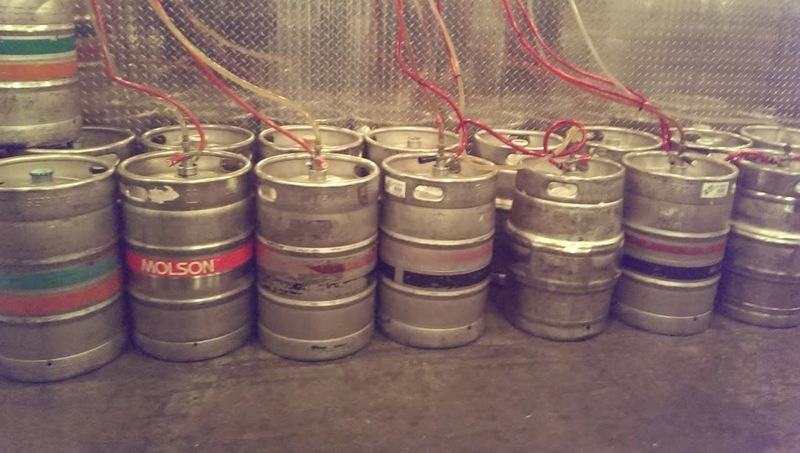 The inner-workings of a hockey arena: these tubes supply beer to the concession stands in the Shark Tank. 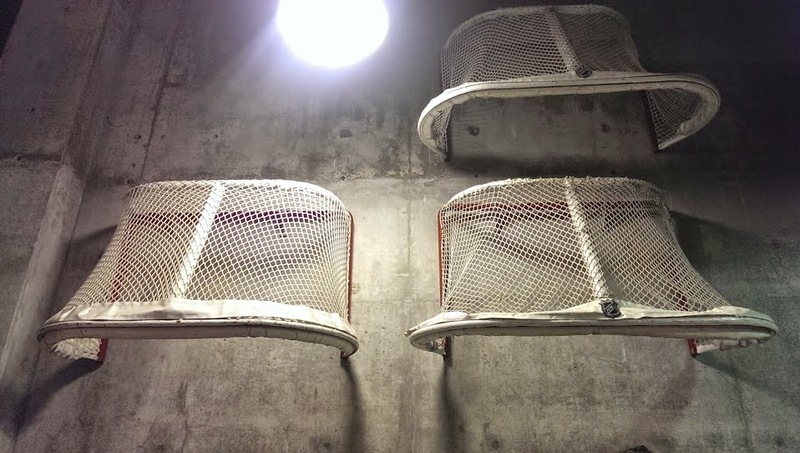 Extra goals hanging on the wall. 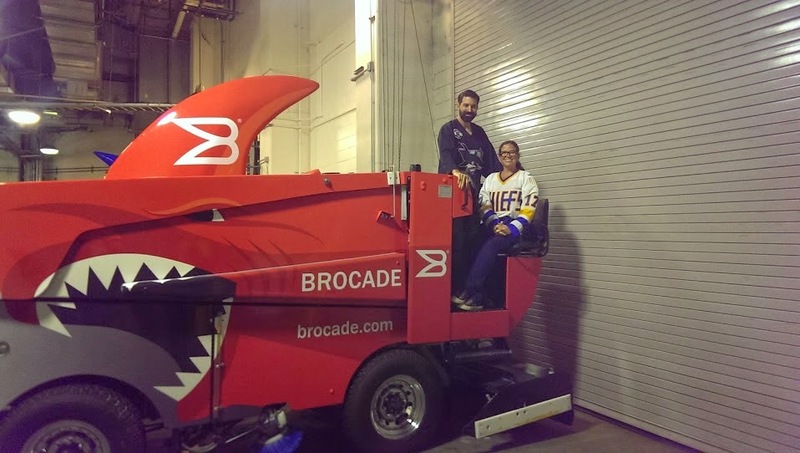 Is that a Zamboni you're sitting on or are you just happy to see me? 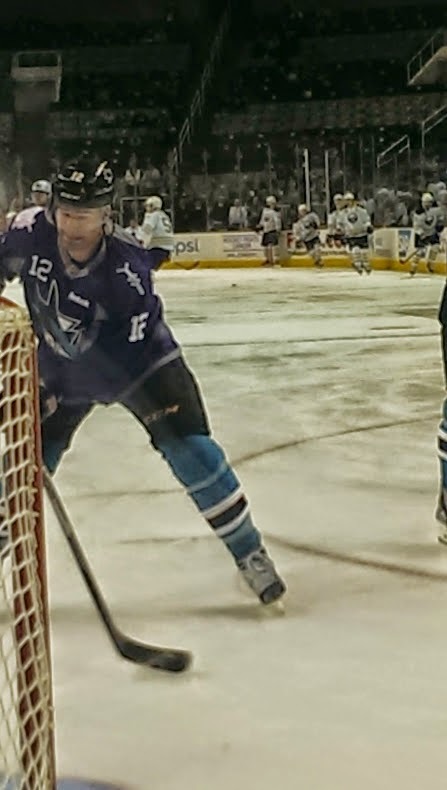 Mere feet from Marleau as he takes shots during warm up. 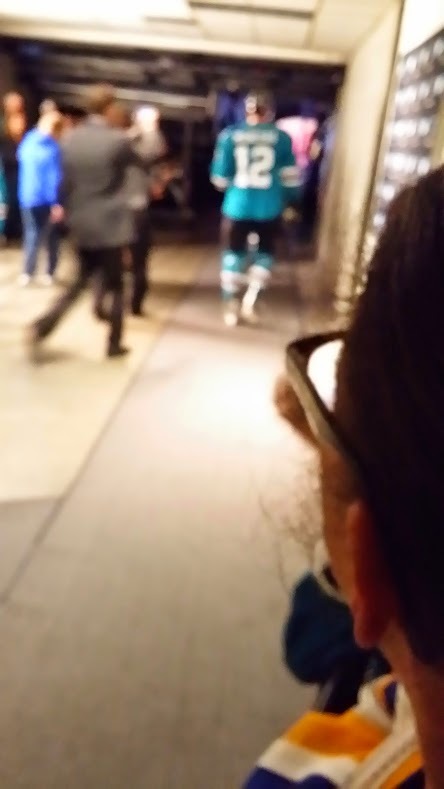 Yes, Marleau again, seconds after the high-five/fist-bump parade of insane fun as the Sharks walked from the dressing room to the ice. Still drunk on happy in the VIP box during the first period. 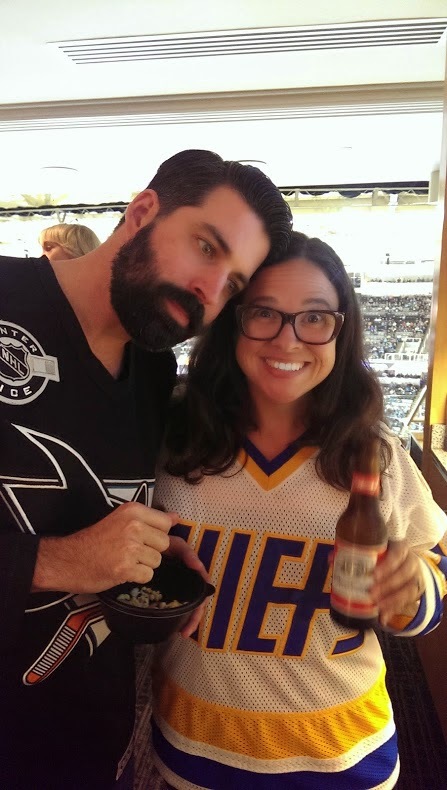 You know, before the Sharks lost to the Buffalo Sabers, AKA the Worst Team in Hockey.